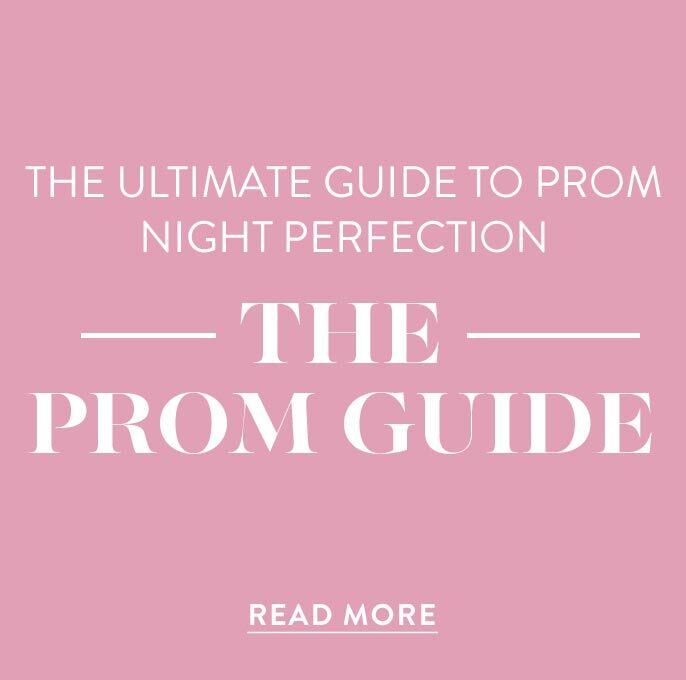 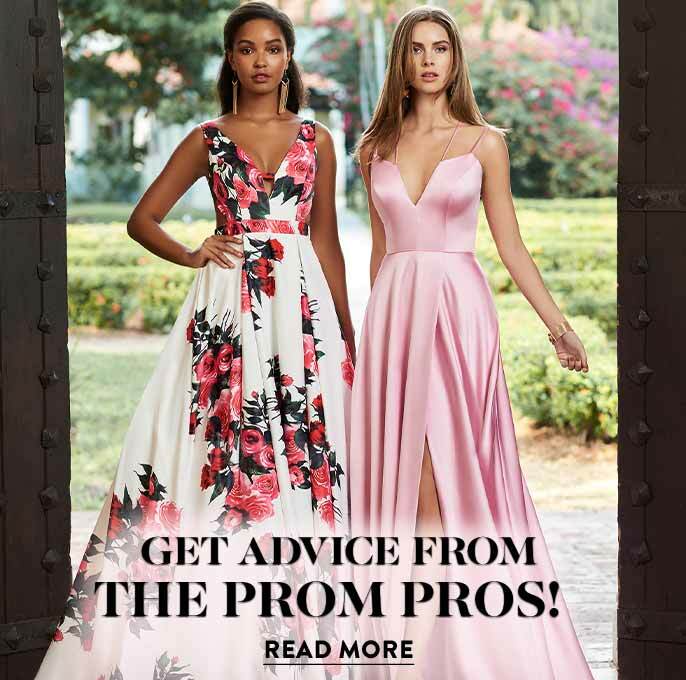 PromGirl has prom gowns, ball gowns and evening gowns from leading manufacturers. 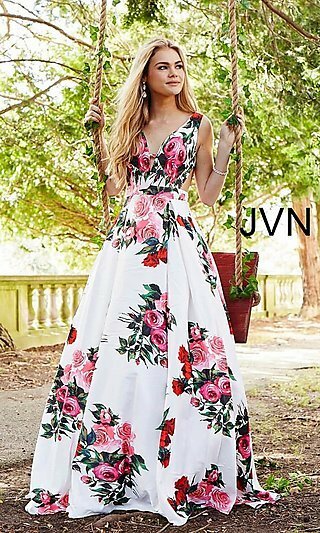 We have a wide selection of prom gowns and dresses to fit all sizes and shapes. 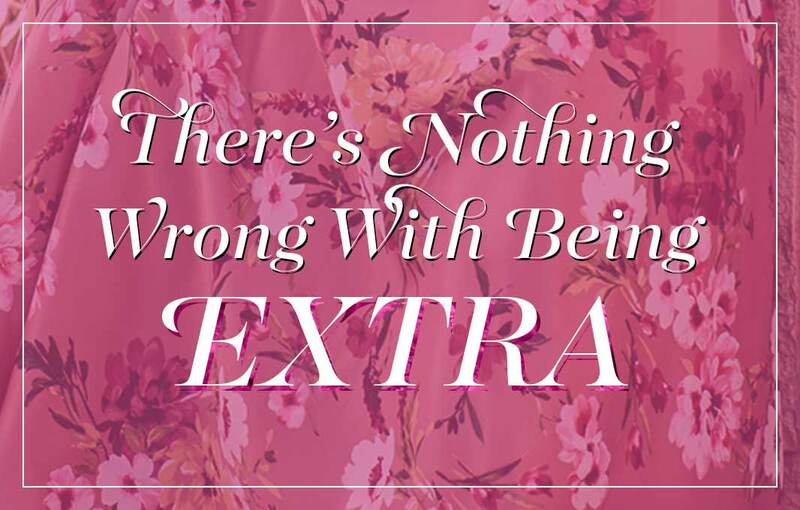 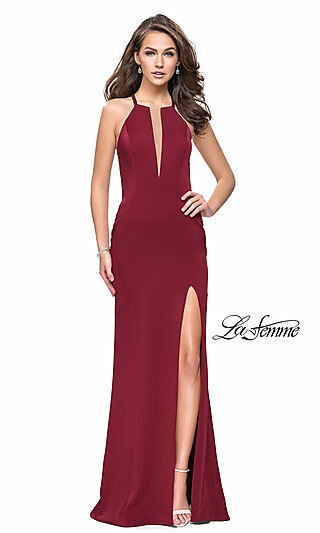 They are from leading manufactuers including La Femme, Mori Lee, Jovani and many others. 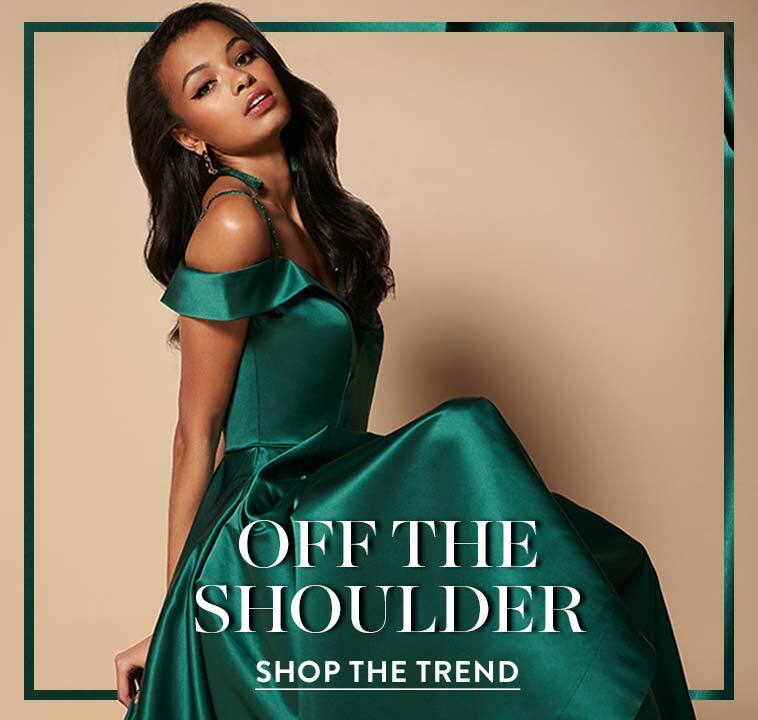 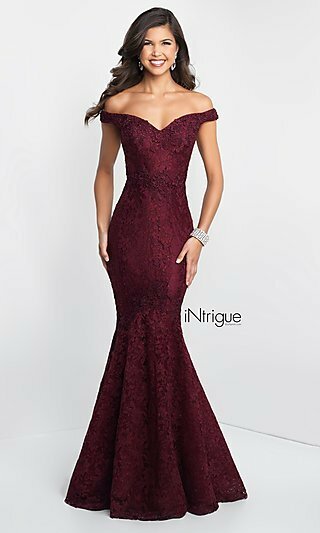 To make it for you, we have made it possible for you to shop by manufacturer so that you can easily find the evening gown from a specific manufacturer that you want.